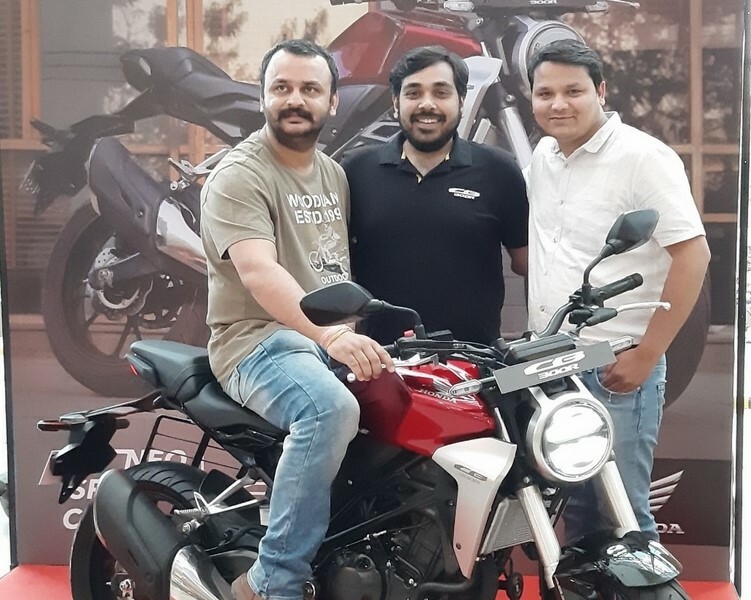 In a first whiff of excitement in this affordable sports motorcycle segment, Honda has tasted success with their first ‘real’ new product in India – CB300R. They have been selling the 7-8 year old CBR250R in India in exactly the same form for all these years. 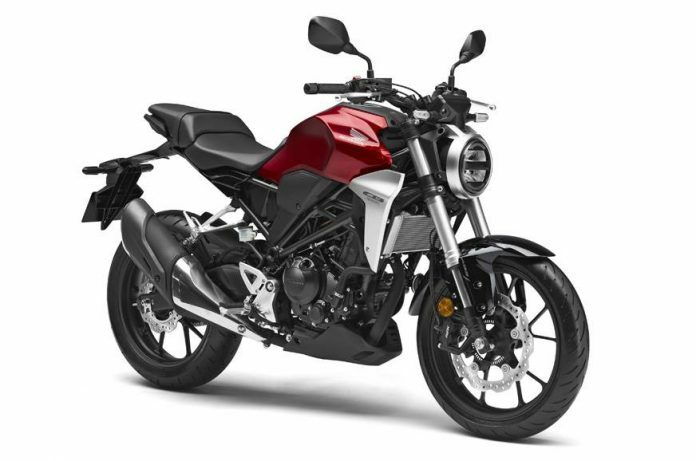 CB300R, launched in February in India, has garnered 500 bookings within two months of launch according to a report at Money Control. This overwhelming response has forced Honda to stop future orders temporarily as the demand has outstripped supply. It must be known that CB300R is brought to India in Completely Knocked Down kits (CKD) format. At a price tag of 2.41 Lakh ex-showroom Delhi, it has rivals from Royal Enfield, Bajaj, TVS, BMW and many others. First deliveries of the baby CB have commenced only recently in four cities of India. Other cities in the limited list of 22 dealership will also start getting the motorcycle shortly. Yadvinder Singh Guleria, Senior Vice President – Sales & Marketing, Honda said that based on the response they have revised the production plan, however, exact numbers were not revealed. The ‘Bookings Open’ ticker of the website has also been taken off and according to Money Control, this temporary pause will be followed by the recommencement of bookings of the entry level sports roadster in the weeks to come.